The First Ever HIPAA Compliant App of Its Kind..! 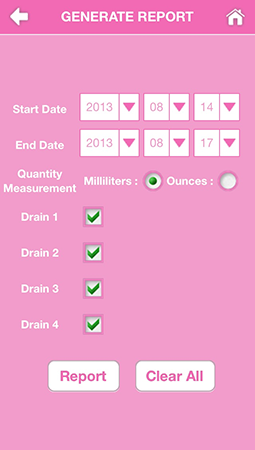 Surgical Drain Logger is a simple, yet very effective (Patented) HIPAA Compliant App designed to help Post­‐Op Breast Cancer Patients (with surgical drains installed), quickly and easily Log, Track, Date, and Print the results of the contents of their surgical drain fluid levels. 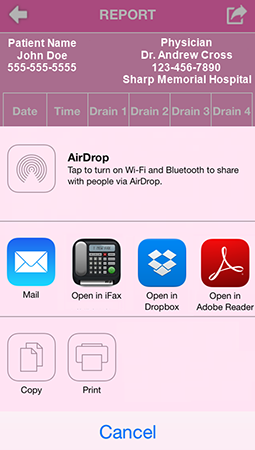 This unique App will allow you to Log, Run Reports, Print, Email, Text, or Fax the current, and historical fluid levels of your surgical drains to your Physician, Surgeon, Oncologist, Clinic, Hospital, or anyone else! 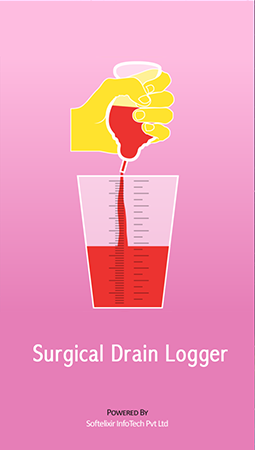 If you are recovering from surgery, and your surgeon installed Post-Op Surgical Drains for excess fluid extraction, the Surgical Drain Logger App is exactly what you need! 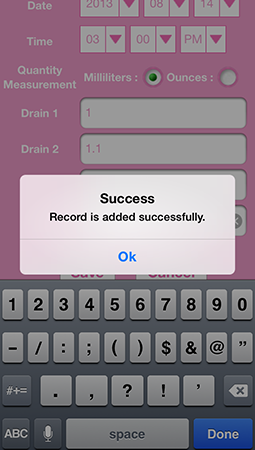 This unique (HIPAA Compliant) App will make Step 4 in Managing Your Surgical Drains a whole lot easier! 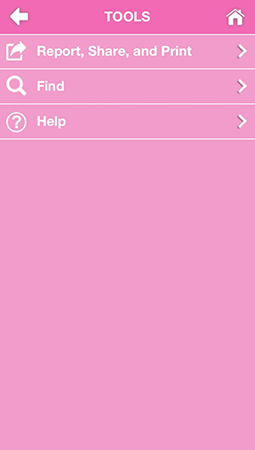 The Surgical Drain Logger (HIPAA Compliant) App is the first, and only one of it’s kind that will help your caregiver, or you, easily Log, Track, and Communicate the levels of your surgical drain fluids to your surgeon, nurse, physician, or anyone else! No more searching for pencils, pens, and paper to write on. No more using whiteout or erasers to correct your mistakes; hunting for a calculator, or hassles trying to communicate the levels of your surgical drains to your physician! 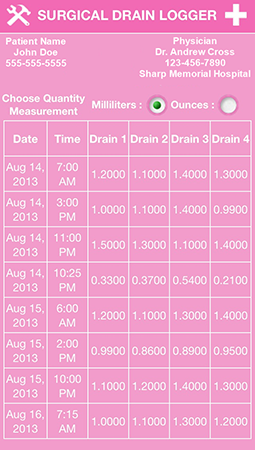 With the Surgical Drain Logger App, you can also quickly, and efficiently run Day/Date/Range Reports, Fax, Email, Text, and/or Print the results/levels of your surgical drains directly from your Mobile Device!